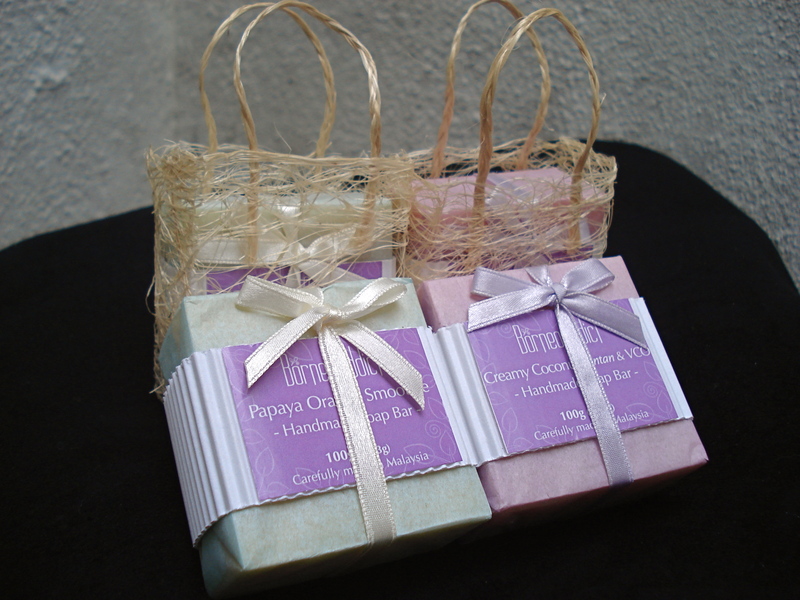 We’re featuring our carefully handmade soaps. 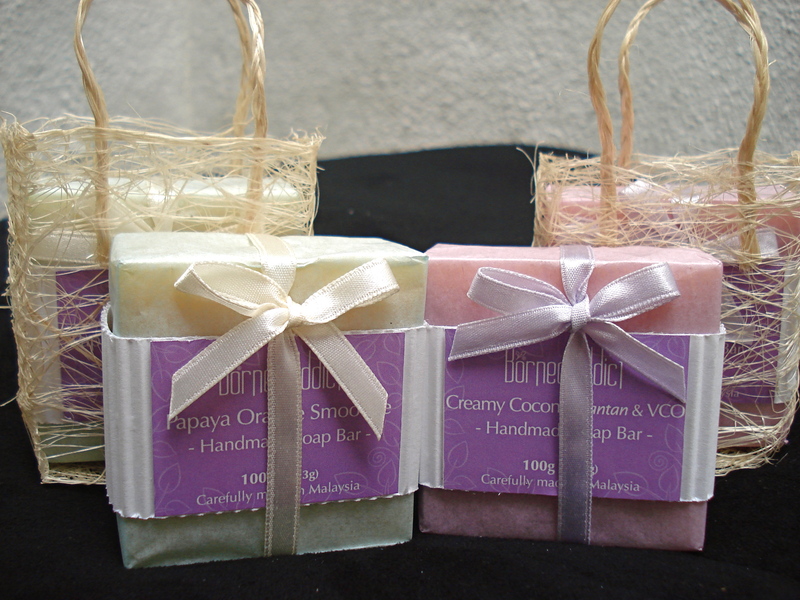 Add 10ml any essential oil and receive a 10% discount from now until 31 December. We accept Paypal and direct deposit payments. Email us at info@borneoaddict.com for detailed rates and courier charges.